Standard operating procedure for quality risk assessment and quality risk management (QRM) in pharmaceuticals. 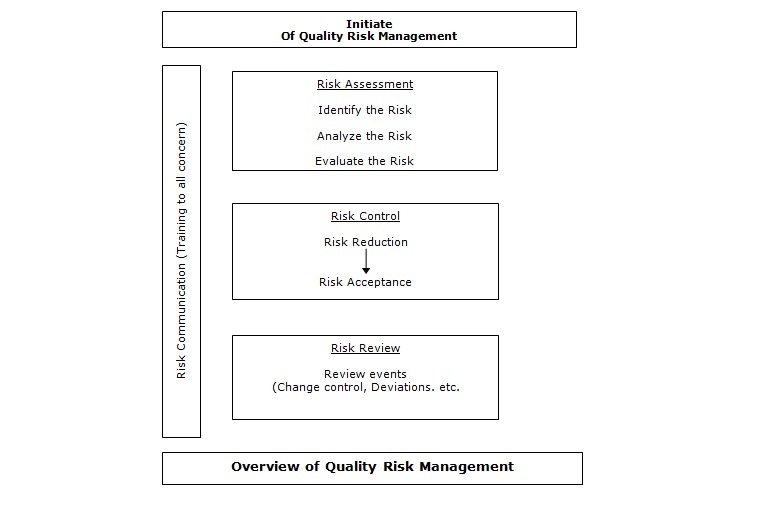 To lay down the procedure for Quality Risk Management. This procedure shall be applicable to Product, Process, Equipment, Systems. Quality Risk Management is a systematic process for the assessment, control, communication and review of risks to the quality of the drug (medicinal) product across the product lifecycle. the level of effort, formality and documentation of the Quality Risk Management process should be commensurate with the level of risk. The Risk Assessment consists in the identification of hazards, analysis and evaluation of risks associated with exposure to those hazards Risk assessment defines with three fundamental questions. a) Risk Identification address what might go wrong. b) Risk analysis, to analyze the risk involved. c) Risk evaluation, comparing the risk identification and analyze the risk against the criteria. Any potential risk identified shall be assessed qualitatively and quantitatively. The risk assessment shall be done in a cross functional committee to read upto a common rating. Qualitatively: The risk shall be categorized into “High” “Medium” and “Low”. Quantitatively: The risk shall be provided with numerical values “1” “2” “3” “4” and “5”. Significant losses and require timely addressal management intervention required. Loss of operating capability, long term of problem causes adverse effect. Impact on operations and efficiency, but limited effect. Very minor or no impact on operations and quality of operational efficiency. Based on the discussion/ view of the user department & QA/QC head. Risk Control analyzes and categorizes accordingly. Risk Reduction by different measures opted and elaborated in risk Management document. Risk Acceptance, as the risk involved is up to the acceptable level. Mitigation plans though in place do not ensure adequate control over risk occurrence / impact. Mitigation plans involve is effective against the identified risk of HVAC, although chances of occurrence minimize, but there is very less possibility of occurrence of identified risk. Mitigation plans involve high degree of control on the operational procedure and is effective against all identified risk. Procedure for mitigation shall be explained in the respective protocol. Risk mitigation plan shall be discussed amongst the cross-functional departmental heads and appropriate measures to mitigate the risk be used. Risk Identification number shall provide as R001, R002 … so on, for the risk management protocol, and the severity, likelihood and mitigation of risk shall be evaluated on the basis of qualitative and quantitative means. Identified Risk with severity, likelihood and mitigation shall club together to provide the overall picture of risk assessment. Interdisciplinary teams are formed to undertake the activity of QRM, they should include experts from the appropriate areas (e.g. 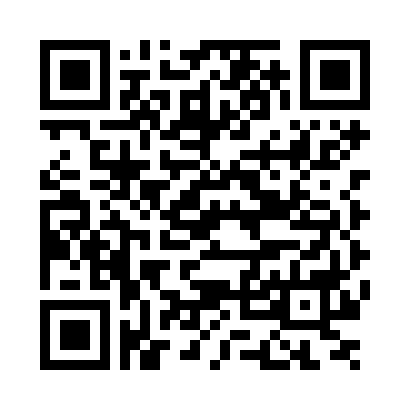 QA, QC, Production, Regulatory Affairs, Engineering, stores, Marketing, Legal, etc.) in addition to individuals who are knowledgeable about the QRM process. As after Categorize the risk, evaluate the individual risk, and execute the corrective and preventive action, as per the High, Medium and Low risk. Risk Category: High, Medium and Low. The appropriate quality indicators like Change Control, Deviations and CAPA procedures shall followed to execute the QRM (Quality Risk Management).